Terrorist activities have intensified in the Russian republic of Kabardino-Balkaria, as on Saturday alone there were several reports of killings and bombings. Three people were killed and two injured after gunmen fired at a tourist minibus heading to a popular resort area at the foot of Europe’s highest mountain, Mt. Elbrus. A few hours later, a bomb blew up a ski-lift tower at the resort. The blast tore over 30 cabins from the lift and damaged other ski equipment. No casualties have been reported. Late Saturday night, hotels in the resort were evacuated after an explosive-packed car was discovered in the center of the town, which was full of tourists. Bomb disposal experts have managed to defuse all three explosive devices hidden in the car, RIA Novosti reported. A law enforcement source told Interfax news agency that the explosive power of the devices was equivalent to 70 kilograms of TNT. It was also reported that the head of the village of Khasanya near the republic’s capital, Nalchik, was shot dead at a local fitness center by unknown criminals armed with automatic weapons. On Sunday, a “counter terrorist operation” regime was introduced in several areas of Kabardino-Balkaria in order to find those responsible for the latest attacks and to prevent any future terrorist activity, RIA Novosti news agency reports. Skiing tracks have reopened on Sunday after being shut the day before over security concerns, but tourists have already started to turn down travel packages to Kabardino-Balkaria, at the height of peak season. 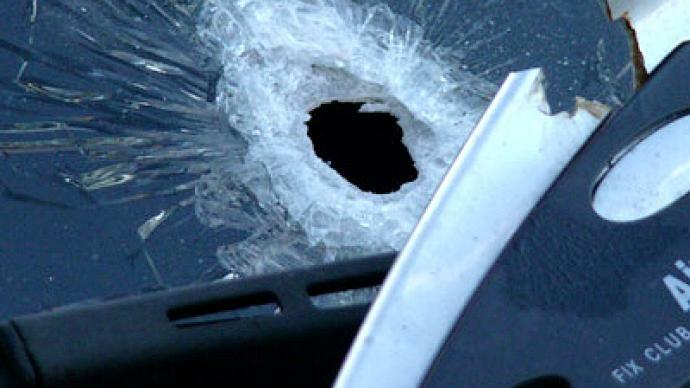 The minibus attack killed three of five tourists who had arrived in the republic on vacation. One of the tourists had organized the trip by posting the details in his internet blog to find a company to go with. Kabardino-Balkaria has a number of ski resorts that are popular with Russian tourists as a cheaper option over European slopes. When the tourists arrived in the republic on Friday evening, they hailed a van to take them to the resort. On their way there they were stopped by a group of people dressed up as police officers, RIA Novosti news agency reports. “There were two men with assault rifles. They asked us to show them our passports. We asked them to show us theirs, then they opened fire,” said survivor Valery Belokon. The assailants fled in a car with no number plate. Three people had been shot dead and two injured in the incident. The driver, who was unhurt, took the passengers to the nearest pharmacy where they could receive first aid. From the pharmacy, the injured were taken to the local hospital. Local authorities expressed their condolences to the victims of the attack and their families and promised to tighten security to protect tourists. "This is a spit in the face of the people living in Kabardino-Balkaria, for whom hospitality principles are among the cornerstones," Arsen Kanokov, the head of Kabardino-Balkaria, was quoted as saying by Interfax news agency. "Unfortunately, this is not the first attack on people who have absolutely no relation to security agencies or the authorities in our republic. 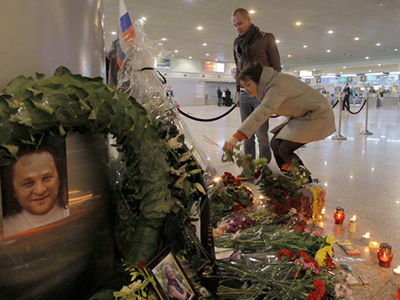 This time around, people who came to Kabardino-Balkaria for recreation, as guests, were killed," Kanokov stated. Investigators are currently working at all the sites of the latest attacks in Kabardino-Balkaria. The republic is considered the most stable in the volatile North Caucasus. 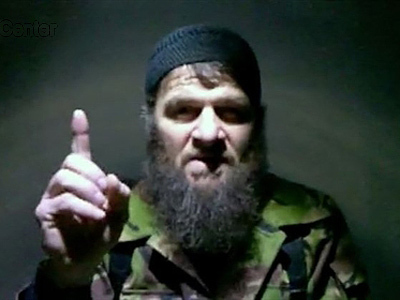 There is speculation that Doku Umarov, Russia’s most-wanted terrorist, who claimed responsibility for the January bombing at Moscow Domodedovo Airport, could be the mastermind behind these recent attacks. It is common practice for terrorists to target tourist resorts, says Fred Weir from the Christian Science monitor. "President Medvedev recently did announce a multi-billion dollar project to build ski resorts and hotels throughout that region, along those magnificent mounts and peaks, in order to encourage tourism. This is exactly the sort of thing that will deeply discourage it."